"People of all ages want to look and feel their best. 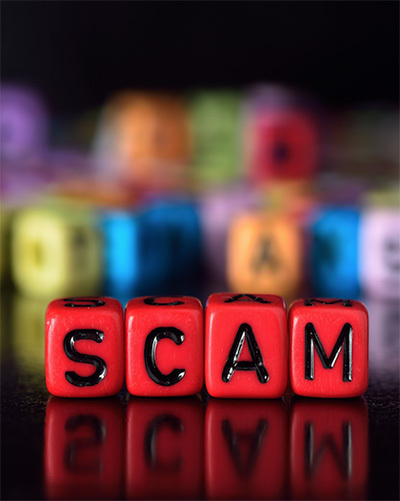 At a time when many older Americans resolve to improve their health, let’s urges consumers to beware of false promises and products with little health benefit. Unfortunately, as people over 50 pursue this goal, many succumb to what I call graywashing – claims that chip away at older adults’ nest eggs with dubious promises of renewed youth and health." 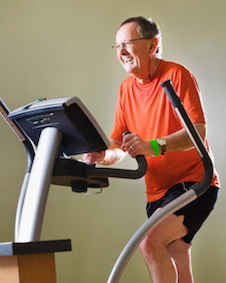 Exercise: More than a "cool thing"
"I’ve traveled in the aging-services world for more than 20 years and visited a lot of organizations that provide physical activity and exercise opportunities for older adults. Many organizations grasp why it’s important to offer these opportunities to residents or members. "